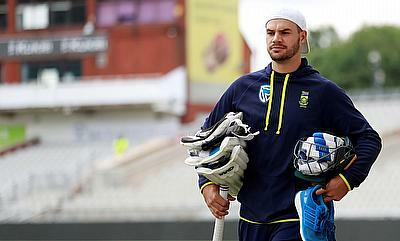 Multiply Titans coach Mark Boucher admits that losing the in-form Aiden Markram for their crunch Momentum One-Day Cup game against the World Sports Betting Cape Cobras is a loss - but one that pleases him - ahead of the clash in Centurion on Wednesday. 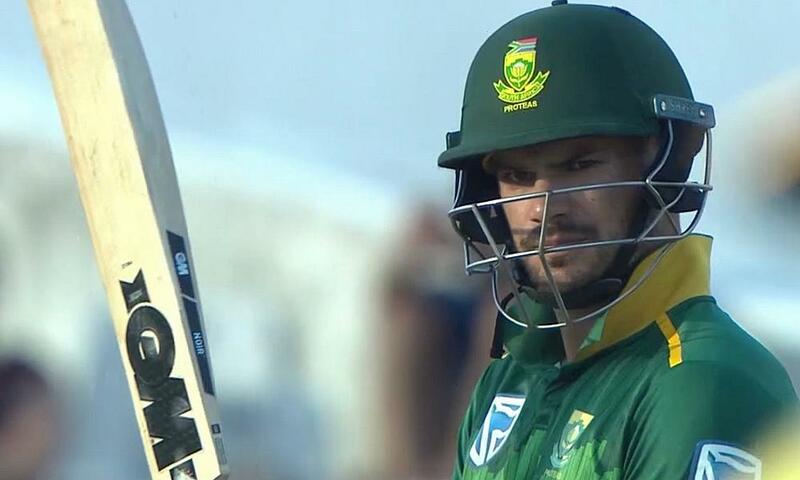 South Africa opening batsman Aiden Markram has been named the captain of the Proteas side for the remainder of the One-Day International series against India. South Africa selectors have decided to rest veteran batsman Hashim Amla for the third and final One-Day International against Bangladesh to be played at Buffalo Park in East London on Sunday. 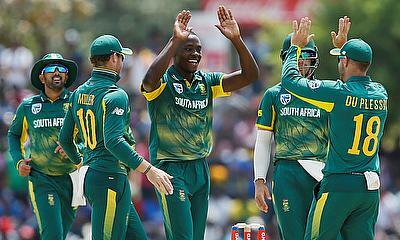 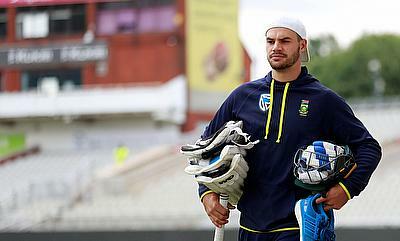 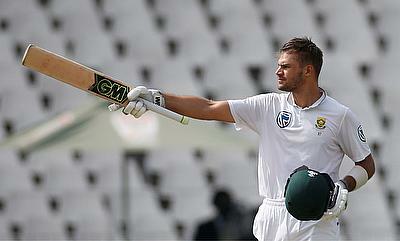 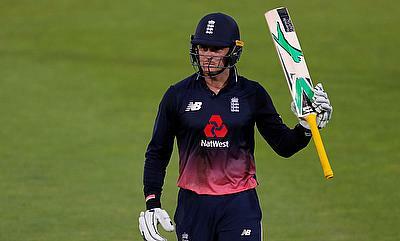 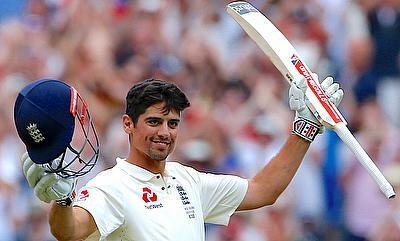 South Africa batsman Dean Elgar is confident that his new opening partner Aiden Markram will finally put an end to the team's batting woes at the top.